The following is the first installment of a 5 part series. It is the fictional account of the hapless Melvin Haggins, written as a mock piece of journalism. Though the work may elicit many emotional responses, its primary function is comedic in nature. 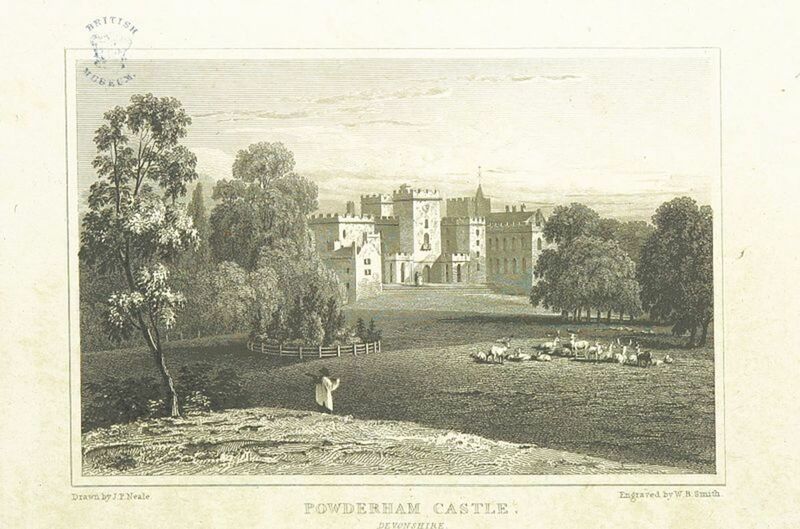 Most of the places in this work do exist, but the characters and majority of events are made up. Though the work revolves around Melvin, the majority of this first installment concentrates on his parents, Beatrice and Thad. Melvin Haggins was brought into this world on a cold winter’s day, December 12, 1947 at McAlester, Oklahoma Regional Hospital. 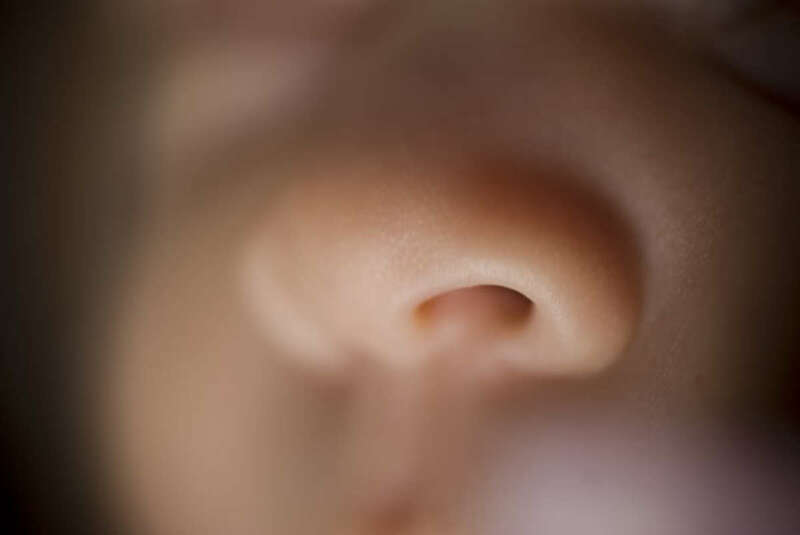 His mother, Beatrice Haggins, proclaimed at first seeing him, “My beautiful baby boy!” which is neither a very original or particularly profound thing to say. Melvin’s father, Thaddeus Haggins, was diligently at work teaching students at a one-room schoolhouse in the tiny community of Bowers, Oklahoma, unaware that his wife had given birth. Upon receiving the news, Thad jovially related to friends, “A boy to help me on the farm!” a common statement, something one would expect to hear from a proud father at this time and place in history. Beatrice and Thad would be the primary influences to mold Melvin into the man he would become, both due to the genetic material they passed on to him and the advice they related to him throughout his childhood, as is expected. Melvin’s father was a hard worker. When he wasn’t engrossed in the tedium of teaching his pupils, he was busy at his true passion, farming and acquiring land. Though a very frugal man, he understood the importance of spending a bit of money in order to make a profit. For example, he bought a tractor, which increased his productivity. 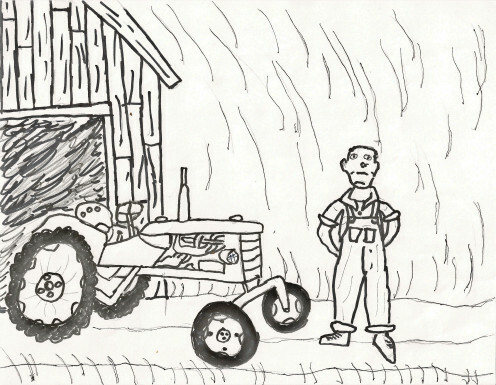 He serviced that tractor well, because although it cost money to do so, it cost less in the long run. He bought land because, as he was fond of saying, “It’s the one thing God isn’t making any more of.” This quote was passed on to Thad from his father and very likely from his father’s father, and was a clever and innovative thing to say when the first person coined the statement, but the Haggins didn’t coin the cliché. They just had the commonsense to understand it was a wise practice. All in all, Thad was a shade above average. In comparison, Beatrice was what many during the time would call “simple.” She was ingrained with core beliefs from childhood that were concrete and that she never took the time or perhaps didn’t have the mental faculty to expand upon. One of these beliefs, likely due to her early life having been influenced so significantly by The Depression, is that one never spend money. This often put Beatrice and Thad at odds and led to vicious arguments between the two, arguments that Melvin would often witness. Arguments that would impact Melvin so deeply, he would not be able to function well in situations of confrontation as an adult. The verbal altercation ended, as so many of them did, Beatrice sobbing, coin purse clutched to her chest, and Thad storming off to make the necessary purchase anyway. As best can be interpreted from the anecdotal evidence, Beatrice was usually the aggressor in the couple’s disagreements. 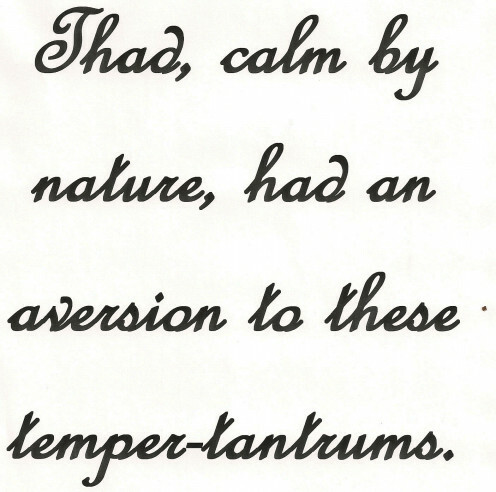 It is also likely she used this penchant for drama to her advantage, knowing that Thad, calm by nature, had an aversion to these temper-tantrums. 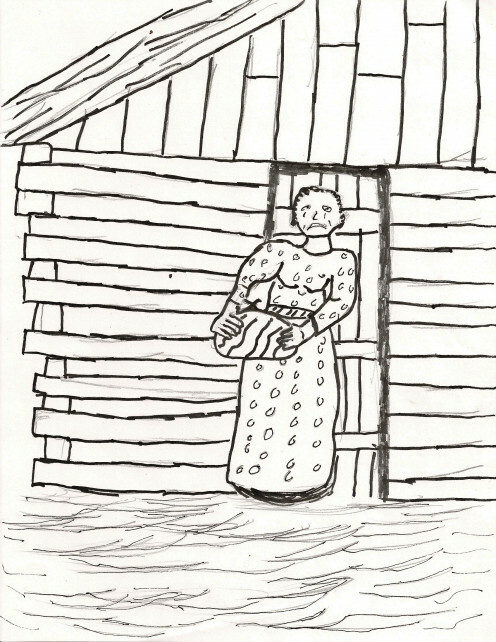 Thad was often able to maneuver around these fits by hiding some of his earnings and secretly using what he was able to conceal on farming and the clandestine purchase of land and mineral rights, only making these purchases known to Beatrice when they became profitable, or he felt it was inevitable they would be discovered. Beatrice insisted on managing what funds could not be hidden from her, and besides her unwillingness to invest in anything except long-term savings bonds and CD’s, she was a competent financial overseer. “Progressive, no I wouldn’t say that. Thad was a gentle man. Like most of us, especially those of us with a little education, he didn’t like the meanness. Not so much that he’d actually do somethin about it. When I look back on that time, I’m not as ashamed of the way the majority of us thought. It wasn’t pc, but it still was a movement in the right direction. 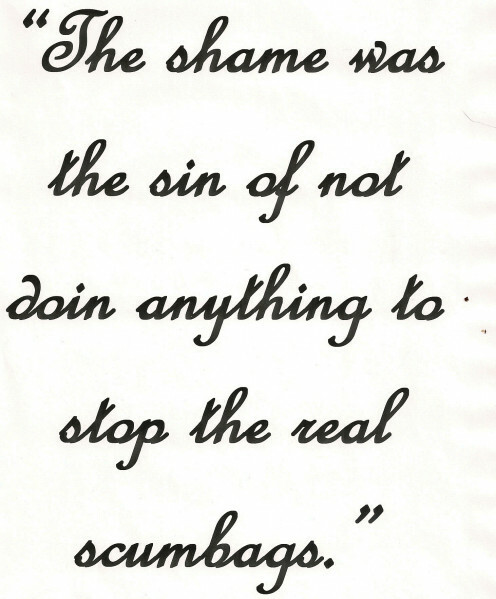 The shame was the sin of not doin anything to stop the real scumbags. I remember one day Thad and I were chattin with principal Hester. He was one of the scumbags. Anyway, he was convinced the Indian family down the road, the Coles, had stole his pig. Well, Mr. Hester starts talkin blood, guts and vengeance, and Thad says, ‘I don’t think the Coles would do something like that,’ to which Principal Hester gives the dirtiest expression and keeps going on his rant. Then he stops and just glares at Thad till Thad says, ‘Yeah, you’re probably right.’ That’s as progressive as I ever saw him, and that’s that much more than me. “Yeah, the Polchik’s (maiden last name) had it rough. Her father was a drunk; her mother did what she could to keep it together. In those days a woman couldn’t make a proper livin. There was The Depression. You worked and fought to survive. It wasn’t necessarily that she was dumb; it’s that she learned awfully early what was important, and to her, being alive, havin money, food and clothes…there wasn’t time to contemplate how you felt, what you thought. 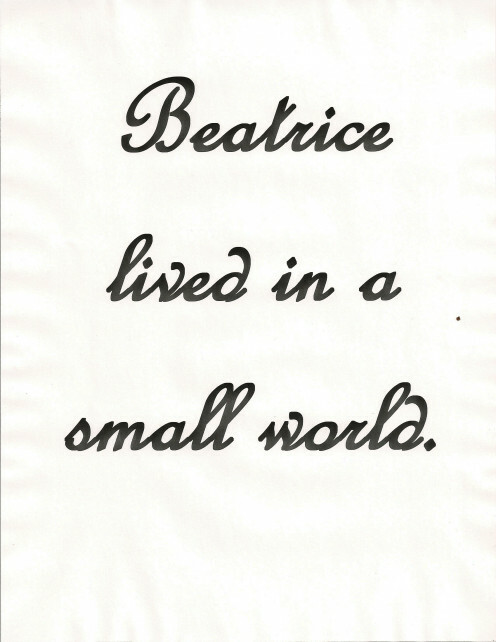 Beatrice lived in a small world. 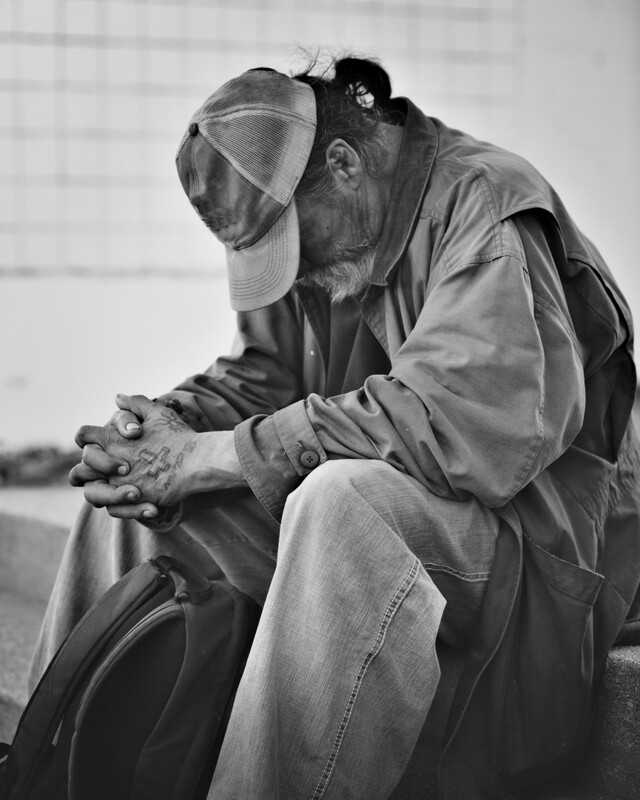 There was the love of the family first, that they were safe, fed and clothed, but money was a close second—every penny a blessed cushion against the horrors of her impoverished youth. And third, she would tolerate a few friends from time to time. What went on in the world she only cared about if it affected her family or coin purse. Are you more of a Thad or a Beatrice? In all, Melvin’s upbringing was quite normal. It was a family with love and issues. They went to church every Sunday because that is what people did. They didn’t speak out much because that is what people didn’t do. Beatrice and Thad never did anything particularly amazing, but where would the world be without them. The backbone of progress is the same backbone of yesteryear’s lunacy: the people who do nothing, the people who don’t stand in the way. Part II of the "Melvin Haggins" comedy. In this Installment we learn of Melvin's life goal and athletic prowess. This is actually a favorite of mine, but it's got buried by time. It's a satire and it's actually fairly light, at least for me. Larry, great hub, my favorite line is "The backbone of progress is the same backbone of yesteryear’s lunacy" but, I hope this is not true or maybe I do not understand the meaning of your quote. As to your question: I am neither a Thad or a Beatrice. If my Hubby wants anything and we can afford it, he should have and I expect him to be the same way about anything that I might want. I don't know how I missed this before, but I am here now. Catherine: I agree and disagree. I think creative writing is picking up a bit. I think places like Hubpages have are actually starting to make room for it. Just my opinion. Yes. I have done some creative hubs also, and they don't do well. It is not the kind of thing people are looking for on the net. Catherine: one of the works I'm proudest of. 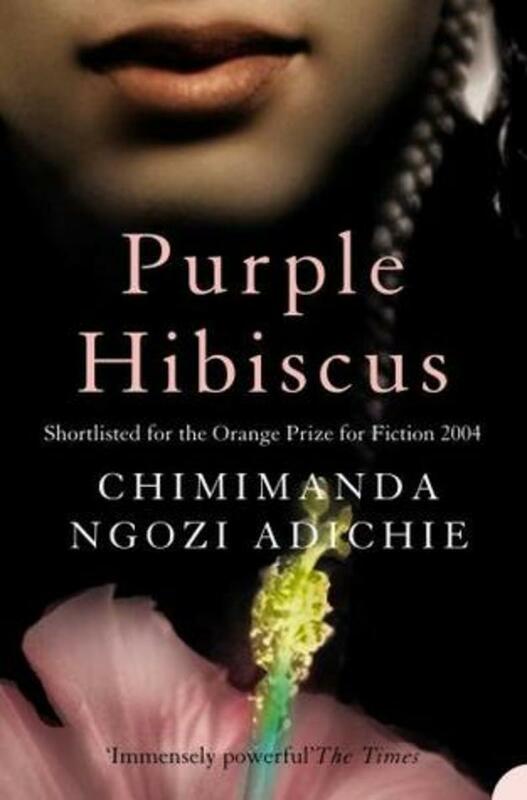 It didn't do well because I only had a handful of followers at the time, and Hubpages didn't support creative writing, in my opinion, as much as they do now at that time. Thanks so much for stopping by. I always enjoy your opinions. Well done and I love that you did your own art work. On to chapter 2. Lady Guitar Picker: glad you've started this series. Hope you find it enjoyable. Road Monkey: thanks for the thoughtful commentary. Great start to a story. There is some very good characterisation there, you can see where people's opinions and actions "came from". Your writing style moves fast and the characters come alive. Well done. I'm so glad you've enjoyed it thus far. No need to be uncertain. Hub Pages popularity has nothing to do with talent. You write fantastically, keep it up! Great approach, you've got me hooked! Definitely will need to read more. Thanks! And I'm so glad someone finally read it. Of all my uncertainty as a writer, I'm actually quite proud of this little short story. This is some of the best, most entertaining writing I have stumbled across on Hub Pages to date. I remembered you because I liked that Hitler piece you did and I just saw a comment on that pop up on the notifications. You are a true artist. Magnificent! I look forward to reading more in this series, but I am going to space out my readings at intervals.